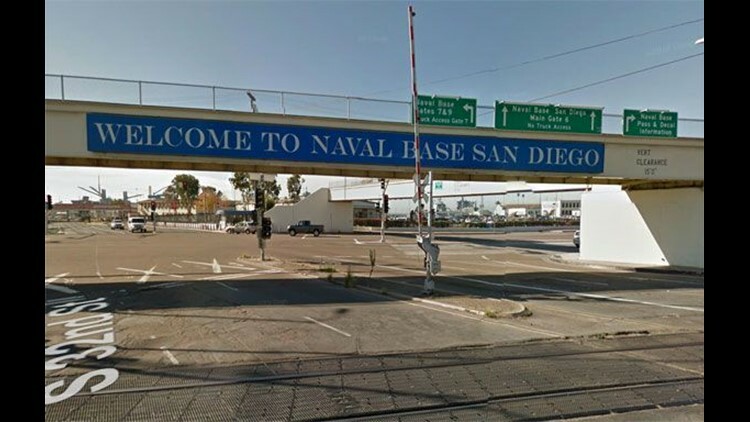 SAN DIEGO (NEWS 8) – An NCIS investigation is underway after a body was found in a waterway at Naval Base San Diego, the Harbor Police Department said. The U.S. Navy told police a body was discovered on the west side of the base around 8 a.m., near Harbor Drive and 8th Street in National City, HPD said. News 8 received phone calls that people on the base were being accounted for and sirens were going off. Officers retrieved the body and brought it to shore, where the Medical Examiner's Office took custody of the remains for autopsy and identification purposes, SDHP Lt. Victor Banuelos said.